These two guides are available free for you to download, share and use. 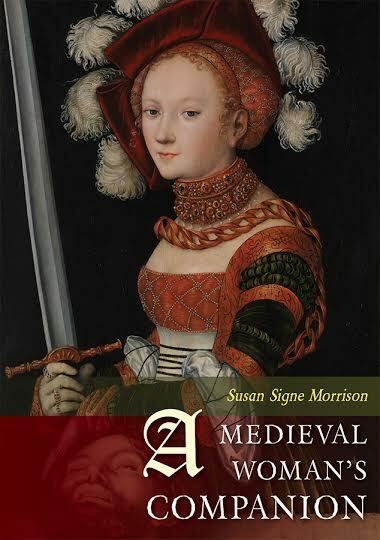 Curriculum Guide Morrison A Medieval Woman’s Companion for A Medieval Woman’s Companion. Glossary Morrison A Medieval Woman’s Companion for A Medieval Woman’s Companion.